We can provide you with a variety of unmanned aircraft, ranging from tactical to MALE systems. Our cargo loading systems are suitable for both passenger planes and freighters.  As a 100% subsidiary of Airbus, we have access to a wide range of UAVs. 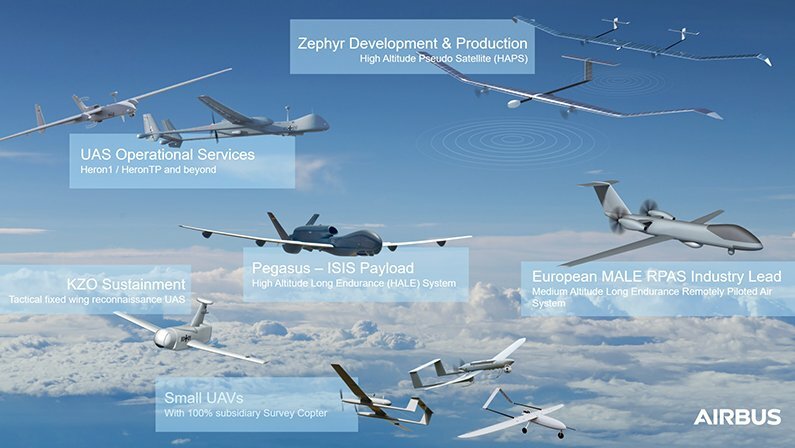 Take a look at the unmanned aircraft portfolio. 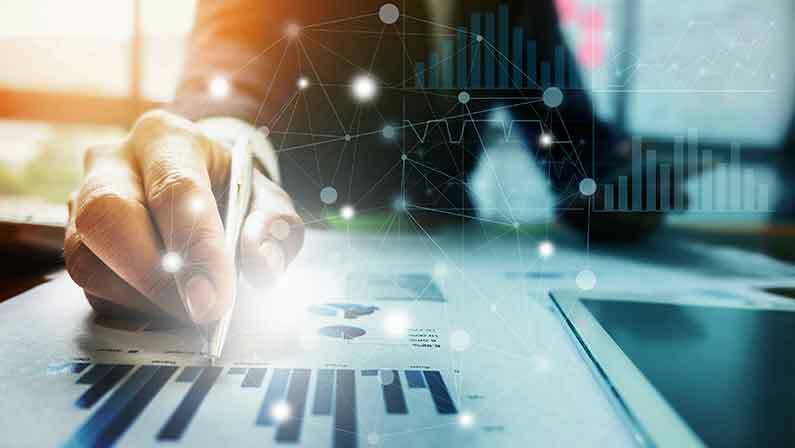 Whether you come from a governmental or nongovernmental organisation, we offer you a solution in accordance with export regulations and Airbus Guidelines. Besides this, you can choose us as your UAS service provider, no matter which UAS you have flying. Civilian and military security forces require high quality. They need to make effective decisions, no matter the weather or visibility. This is one of the key requirements for our solutions. The easy-to-use systems give our customers maximum benefits in terms of intelligence, surveillance and reconnaissance and cargo loading systems. Customers appreciate our products built with 90 years’ of quality heritage.